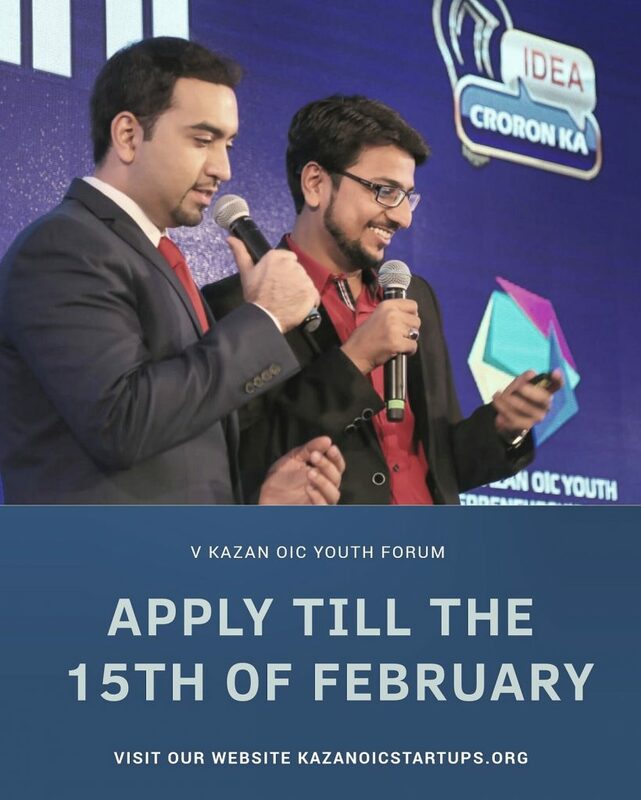 Within the framework of the activity plan of the Strategic Vision Group “Russia- Islamic world” with the support of the Government of the Republic of Tatarstan and the Youth forum of the organization of Islamic cooperation, the V Kazan OIC Youth Entrepreneurship Forum will be held in Kazan. :: Visit one of the most wonderful cities of the World! Waiting for you in Kazan !